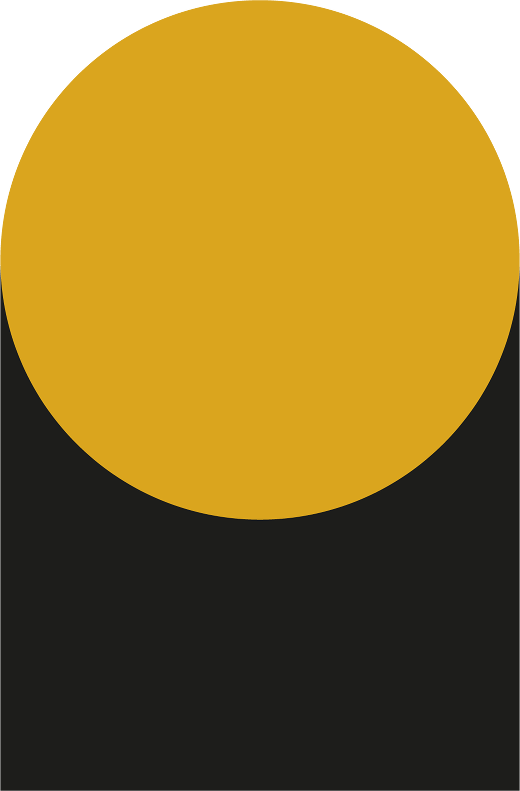 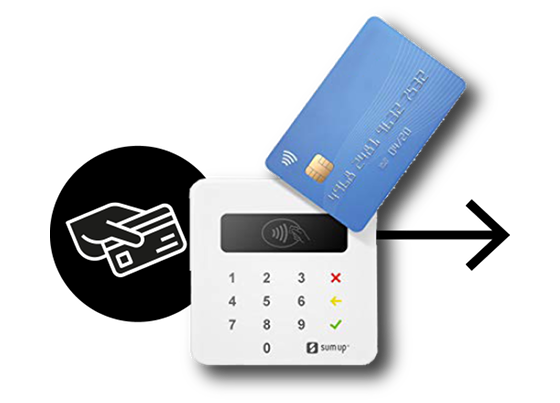 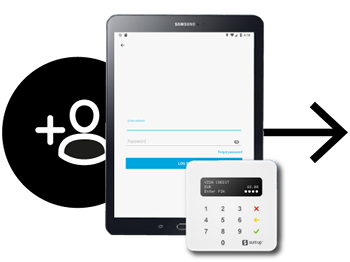 Give A Little is the #1 donations app for SumUp card readers. 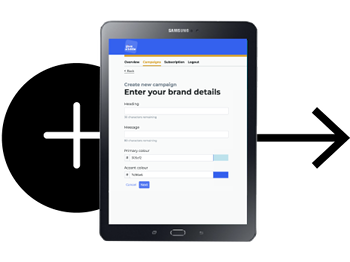 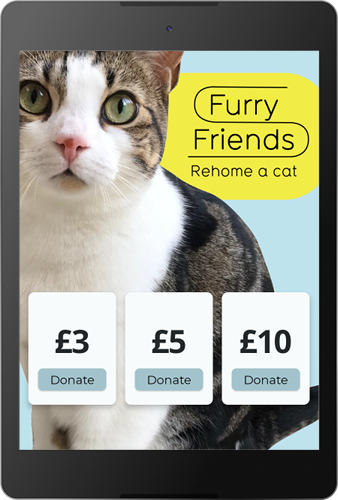 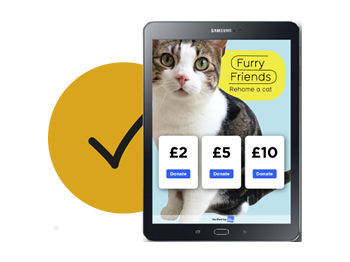 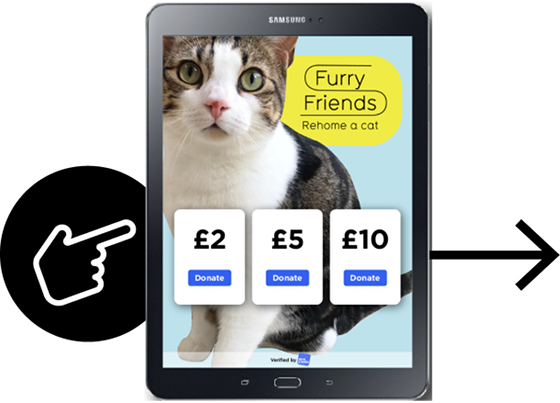 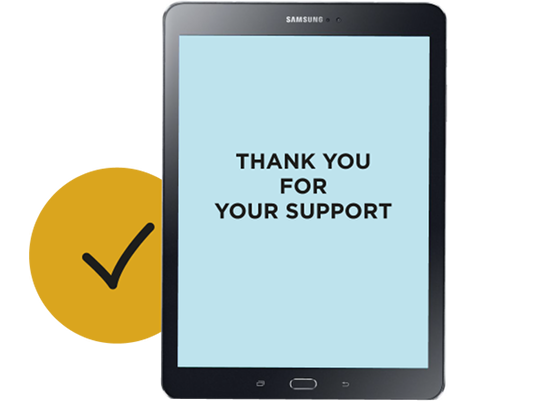 Enabling you to turn almost any Android device into a way of easily collecting donations. 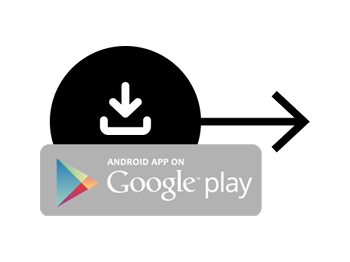 Download Give A Little from the Google Play store.